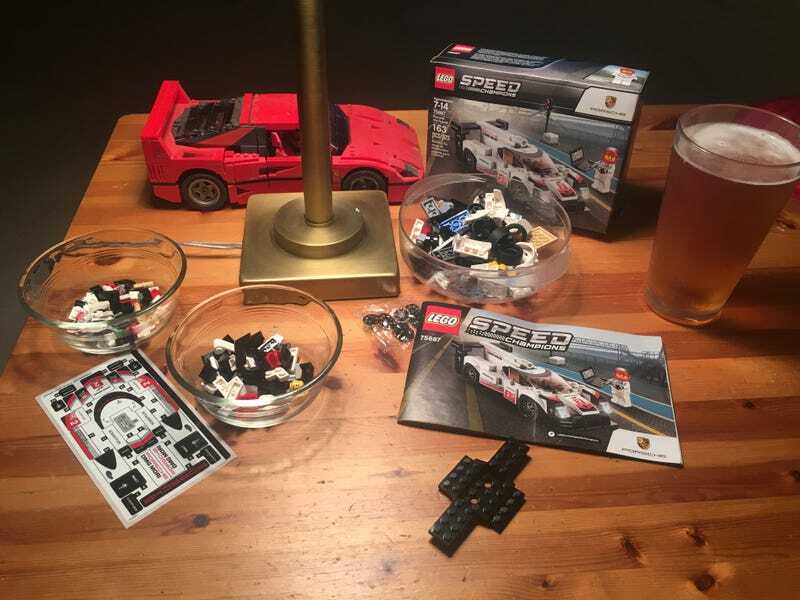 Late night Legos. This was my Christmas present this year. I think it has more stickers than sets with four times as many pieces. Update: Finished! This was fun. But so. Many. Stickers.